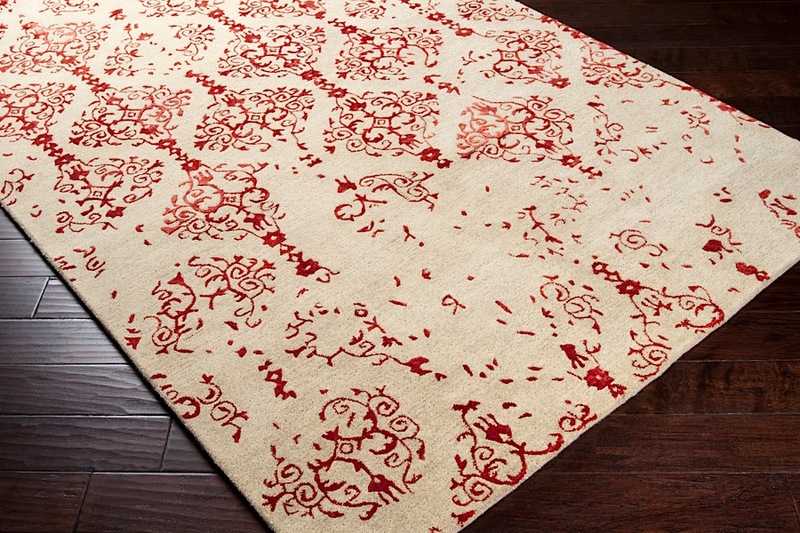 The Duncan Rug turns a classic baroque pattern on its head, giving Duncan a traditional, yet modern appeal. 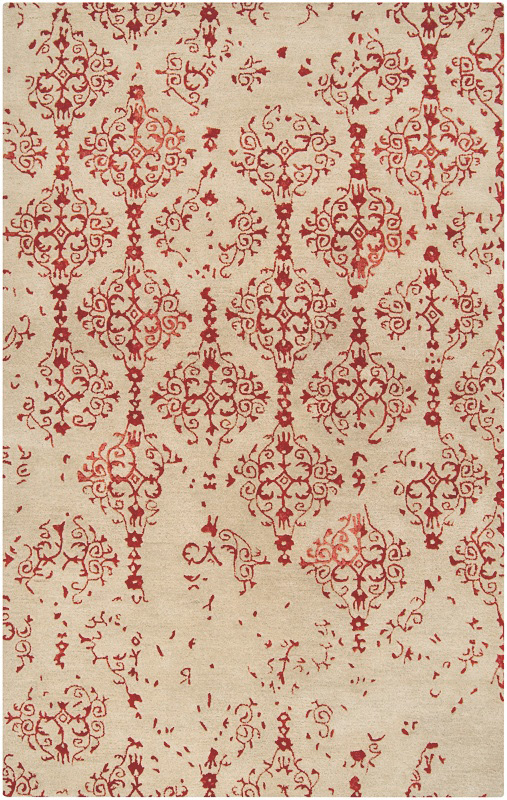 Hues of red and beige are hand-tufted to create the appearance of a faded rococo design. The end result is a warm fusion of color, and pattern without the often overwhelmingly classic feeling of its 18th Century roots. 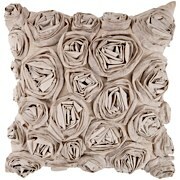 Constructed from 100% New Zealand Wool, Duncan's plush pile is also soft underfoot. 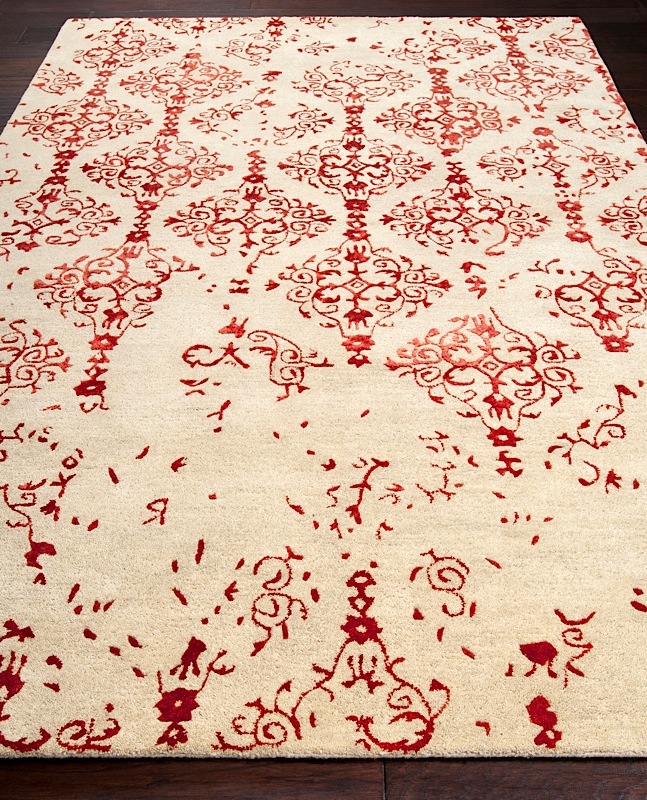 Want more rugs like Duncan? 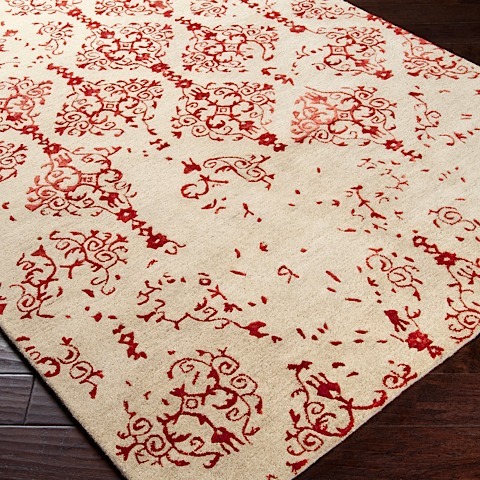 Shop more Bohemian Rugs.